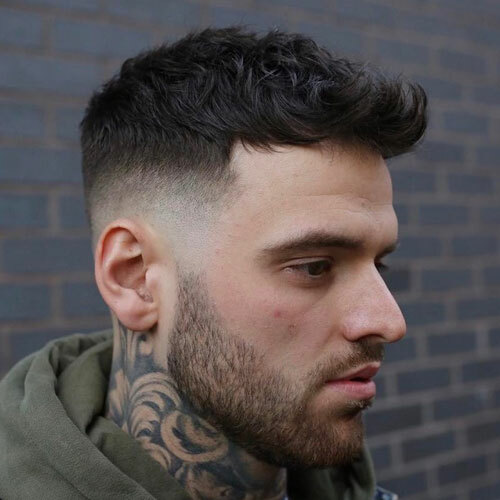 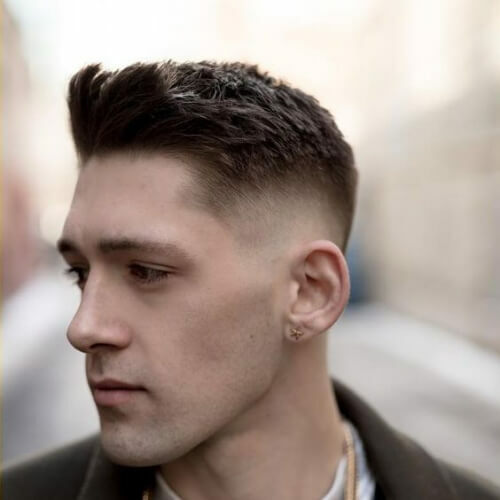 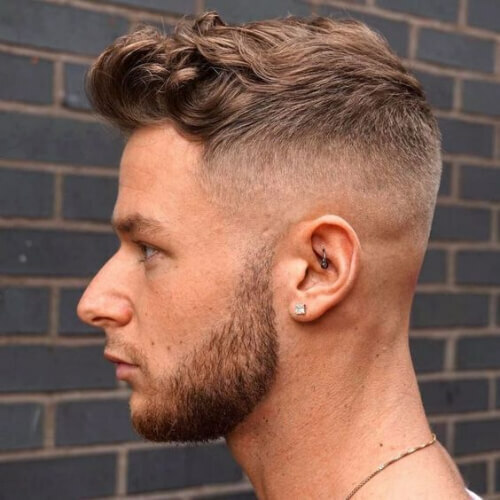 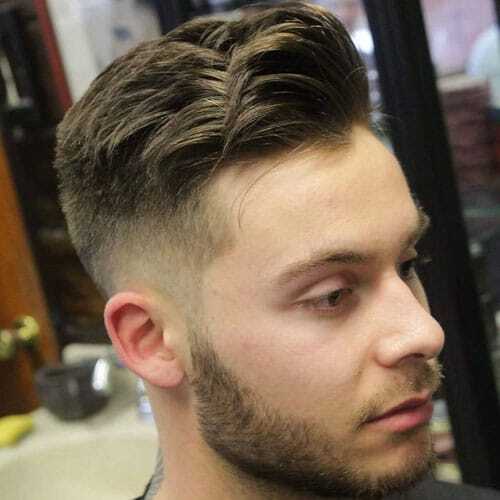 A medium fade is a type of taper cut for men that lands below the temples and above the ear – right in the middle of the side of the head. 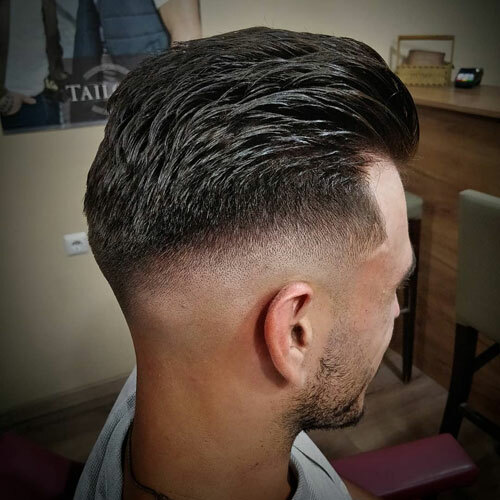 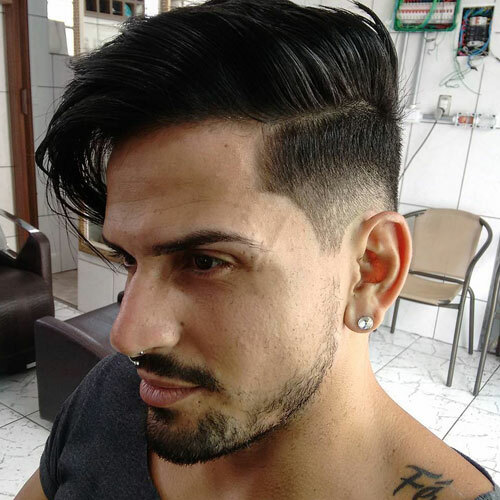 Medium fade haircuts, like other fades, come in a variety of styles and looks. 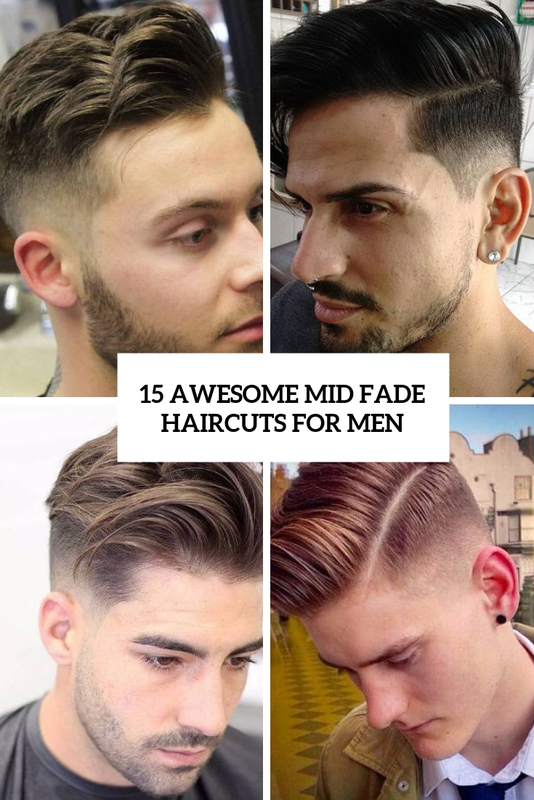 Let’s take a look at the coolest ones! 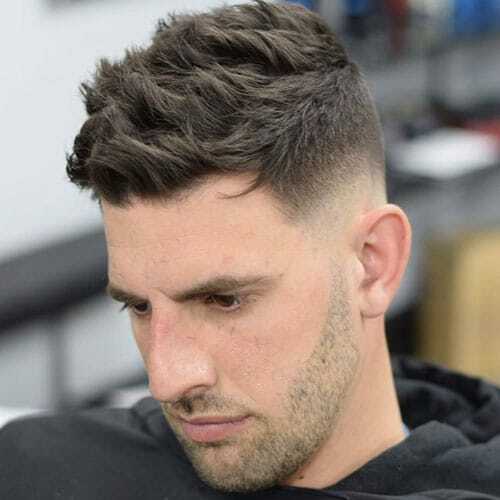 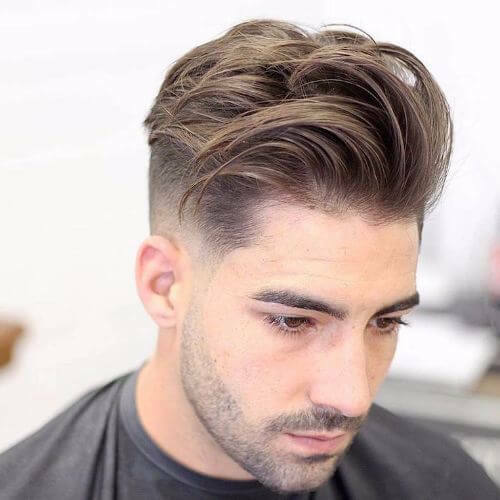 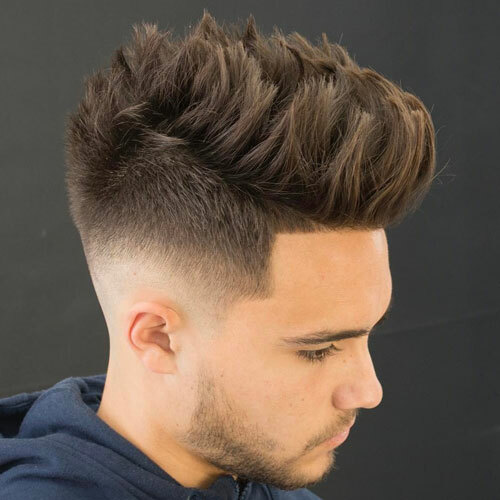 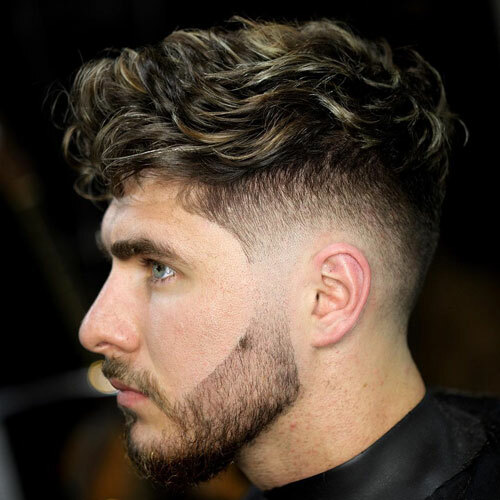 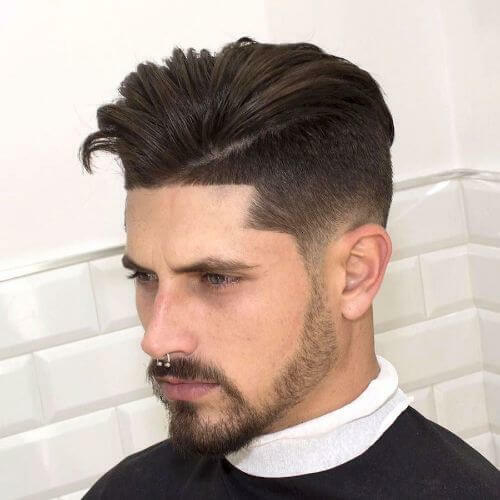 Shorter cuts can be spruced up with textured hair, layers on top, spiked up hair and depending on the details you choose, your look will be more business-like, casual and relaxed or elegant. 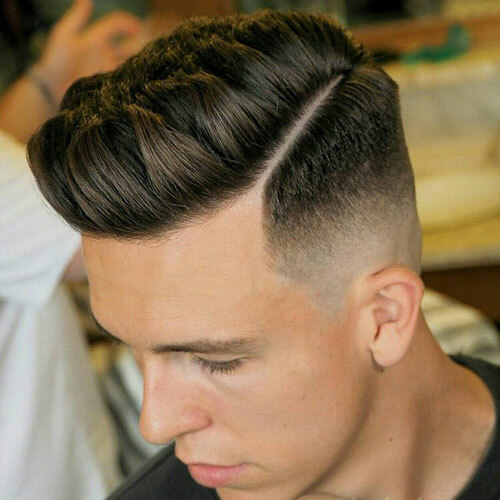 Don’t forget to use some product for better styling. 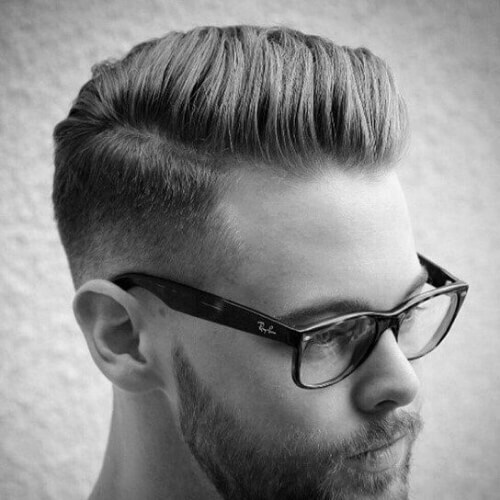 Longer haircuts look very chic and there are various retro ideas that are spruced up to make them chic and modern. 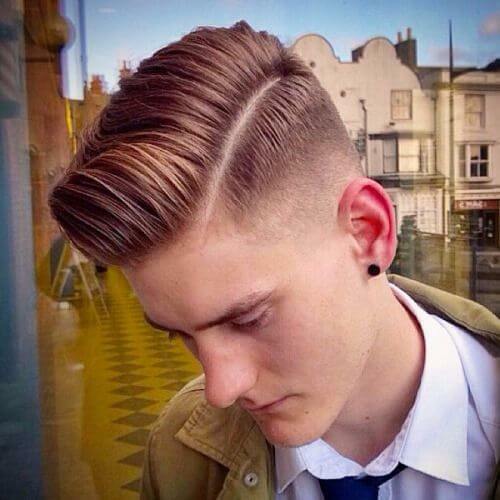 Textural touches can be also a nice idea to accent your longer mid fade haircut even more. 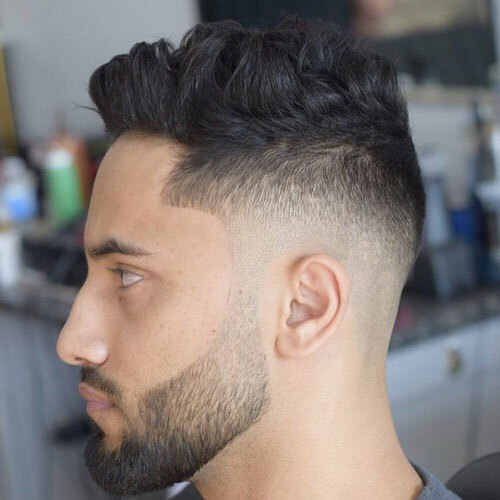 Think of rocking a well-groomed beard to look even better!